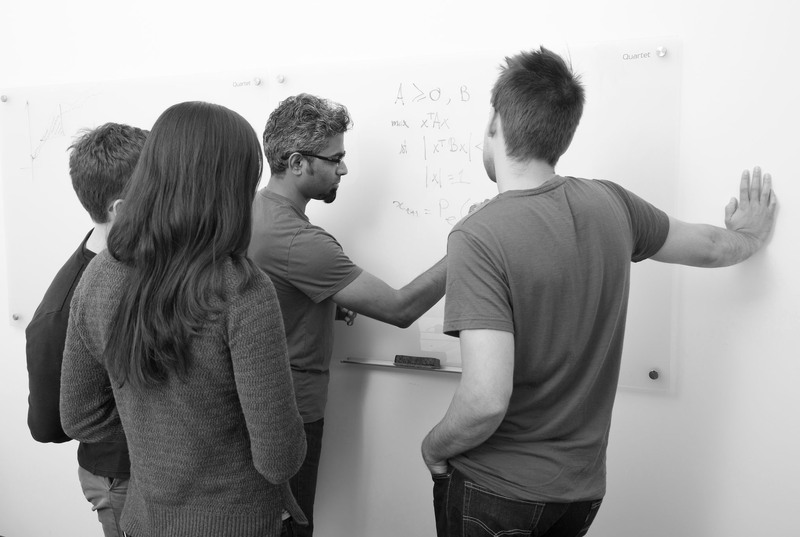 Some of the brightest minds in statistics, computer science, and business begin and develop their careers at The Voleon Group. Our company offers immense growth opportunities for exceptional talent in a dynamic, fast-paced industry. If you thrive in a demanding environment and love tackling big challenges, we encourage you to explore our opportunities page. 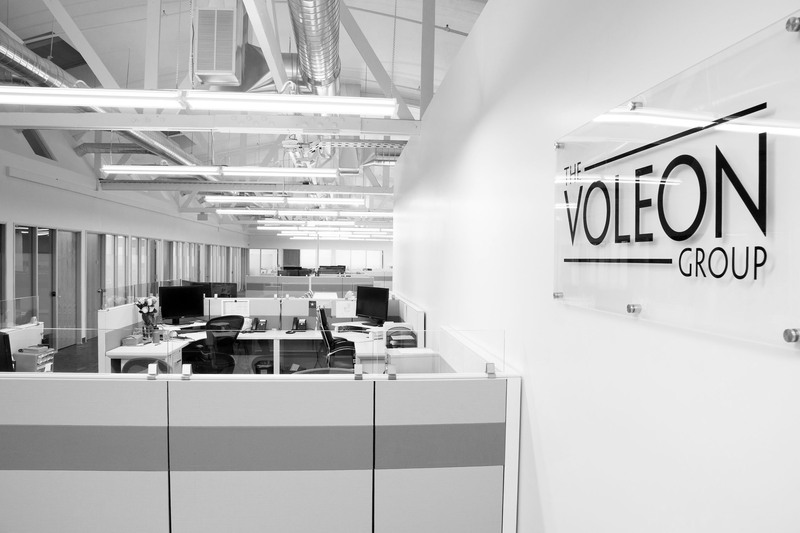 The Voleon Group is headquartered in Berkeley, California. 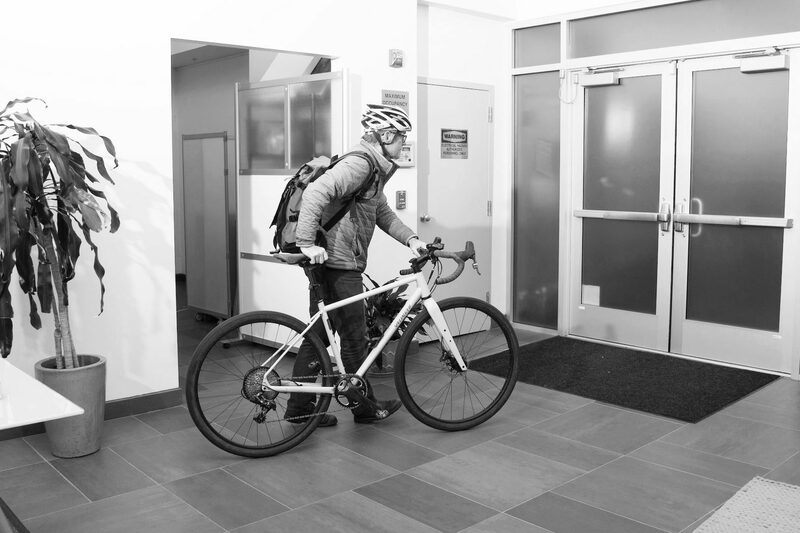 Our Contact page includes information about our office location and parking, as well as an email contact form to get in touch. If you have questions not answered elsewhere on our website or wish to make an inquiry, please reach out to us directly.